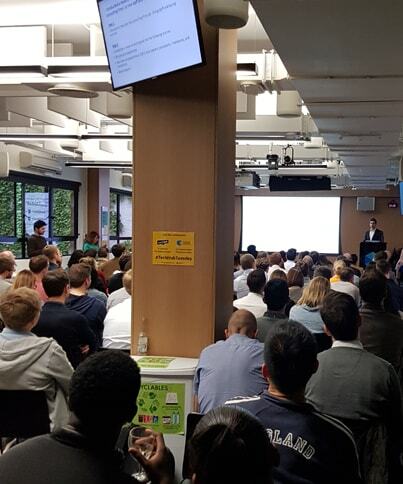 ProfeedWise have been selected to present their online platform helping consulting businesses to efficiently buy services and manage their projects, as an example of best practice at a TechHub event held at London’s prestigious Google Campus. The event, enabling tech entrepreneurs to demonstrate their innovative tech start-up companies, was held on 2nd May 2017 at Google Campus in London, and attracted both fellow entrepreneurs and investors. 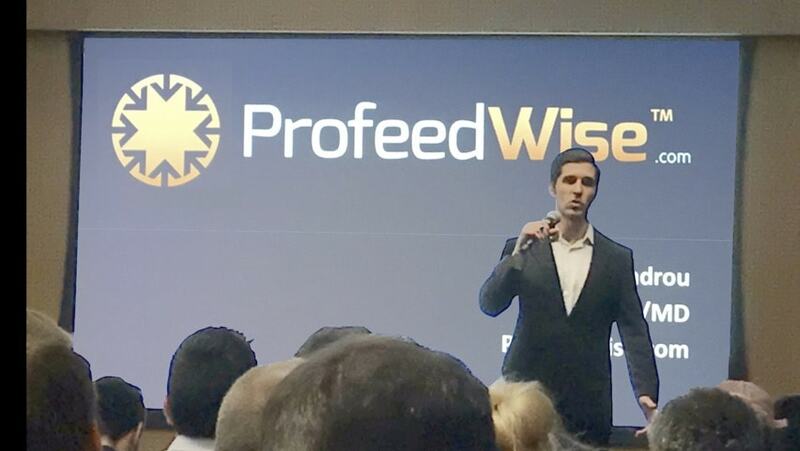 Paris Alexandrou, the MD and Founder of ProfeedWise, presented his business to the audience. ProfeedWise is an e-Procurement marketplace and project collaboration platform for consulting businesses, equipping them with the technology to coordinate a network of specialist providers from a talent pool of vetted experts. 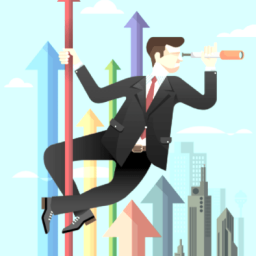 Consultants can list their projects on the site, and ProfeedWise shortlists the top 3 proposals; then allowing the businesses to compare the providers and choose who to work with. The project can then be worked on between the parties through the platform, using messaging, file sharing, Gantt chart production and milestone payments to make it a one-stop-shop online for project management. The company also offers managed services including full end-to-end project management and specialised strategy packages. Service providers are strictly vetted and parties involve sign legally-binding agreements to ensure services received are of the highest possible standard. 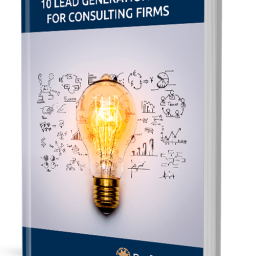 Such providers include academic researches, performance coaches, copywriters, thought-leadership experts, PR specialists, sales people and marketers. 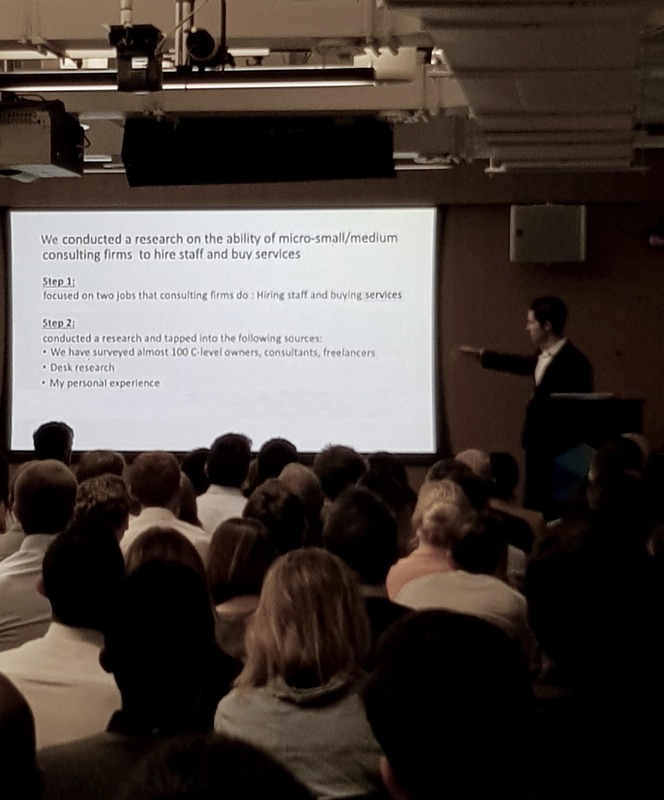 The TechHub event was one of a series of best practice demonstrations to encourage the tech community to work together collaboratively, share feedback, and in some cases, pitch for funds. Other companies present at this session included Oval Money, Airfinity, Kidsitter and Prizify. 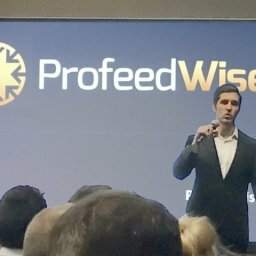 The presentation on ProfeedWise saw Founder Paris speak on the future of consulting firms, reiterating that the most successful will be those able to access and collaborate with quality resources quickly and easily, as well as firms willing to leverage agile talent and apply flexible resourcing models. Several consultants were present and have since approached the company to get involved. The ProfeedWise website is available to view at profeedwise.com. Request a demo of our platform here.